The Hogs Back Brewery is a small craft brewery based in Surrey situated just north of the A31 Hogs Back road between Guildford and Farnham. Take a brewery tour. Learn how they brew their beer. Sample a generous range of beers and collect your free Hogs Back half pint glass as a souvenir. 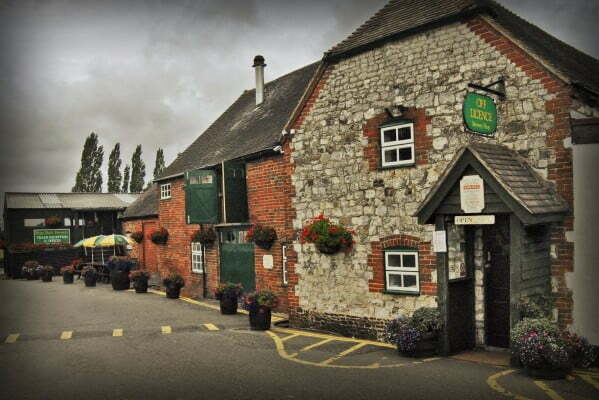 See the hop garden and finish with a visit to the brewery shop, which stocks up to 300 beers. A visit to the Hogs Back Brewery is a fascinating experience. Booking in advance is required.